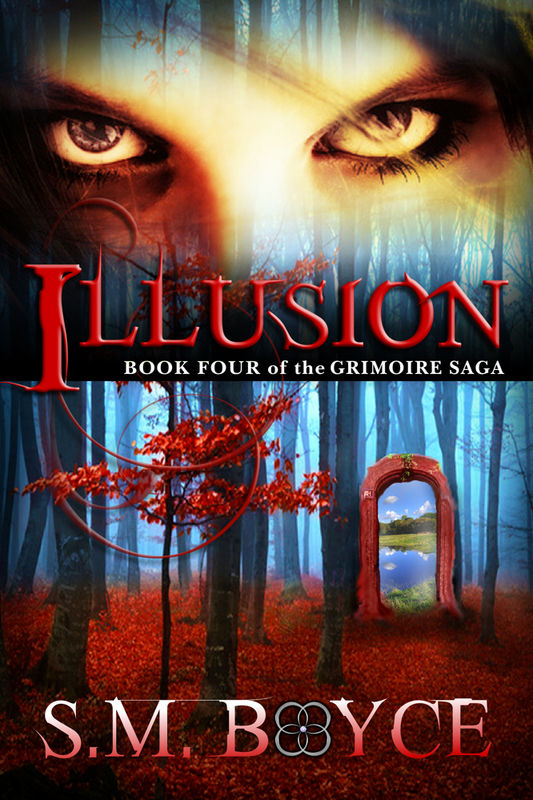 This is no illusion — the last book of the Grimoire Saga is here! Reserve your copy of Illusion! | Preorder option now available at retailers. (Video) The New Grimoire Saga Series Trailer is LIVE!